Since 1979, we have been committed to serving the “least of these” in Asia, often in places where no one else is serving, so they can experience the love of God for the first time. Through four main avenues, GFA supports national workers serving as the hands and feet of Christ. 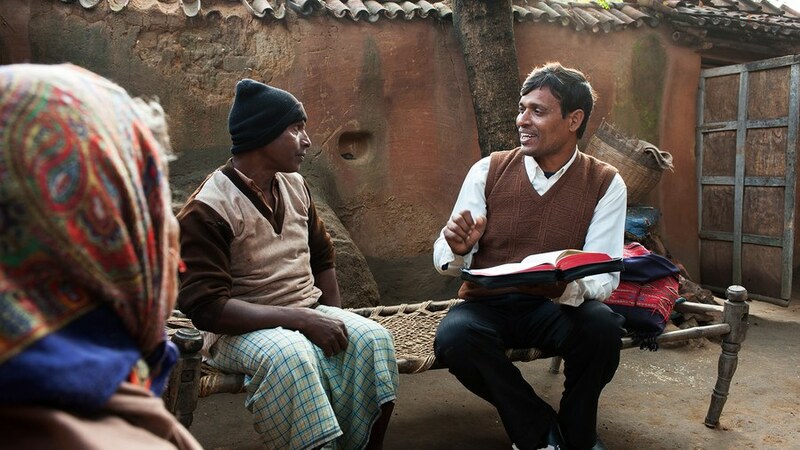 We partner with national workers who are serving Christ by ministering to people’s deepest needs, both physically and spiritually, in communities throughout Asia. Because they live among the people, they are aware of the specific needs of the individuals and communities they serve. They are the network for distributing gifts from GFA’s Christmas Gift Catalog, requesting gifts that will be most helpful and coordinating gift distribution programs. 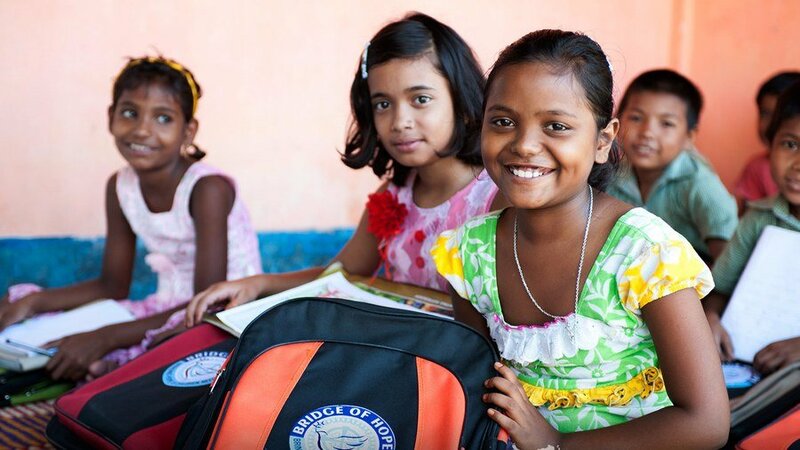 More than 70,000 children from impoverished families across Asia are finding hope and a brighter future through GFA’s Bridge of Hope Program. This sponsorship program provides children with education, medical checkups and more in Jesus’ name. As relationships between staff members and children’s families grow, the staff responds to their needs, often helping families to receive income-generating gifts through Christmas gift distribution events. Millions of families and entire communities in Asia are stuck in the cycle of poverty. Limited access to education, medical care and reliable employment gives them little hope for change. GFA-supported workers invest in these families and communities by helping meet their immediate needs and by equipping them with tools that have a long-term and transformative effect. A Jesus Well is one example of a Christmas gift that can make a difference for an entire community. GFA-supported national workers serve victims of natural disasters and those who are often rejected by society, like widows and leprosy patients. Our Compassion Services teams love the Lord and serve the needy from that same heart. 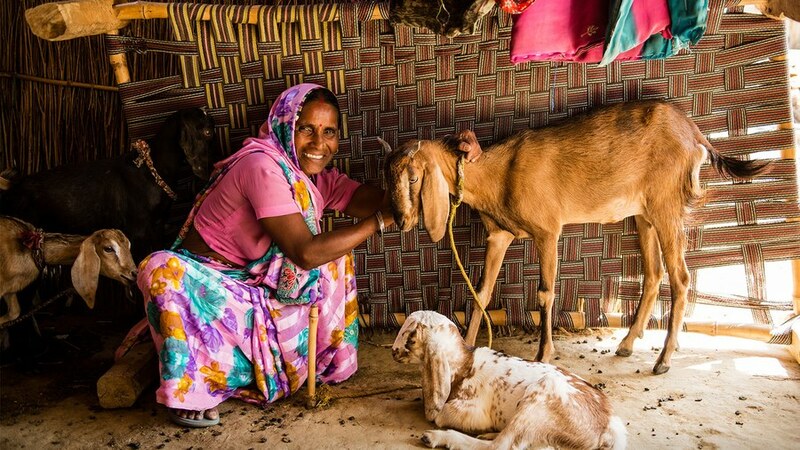 Oftentimes, a gift from the Christmas Gift Catalog—such as a pair of goats or a sewing machine—can help put a person back on their feet after they’ve suffered from a natural disaster, the death of their husband or the effects of leprosy. For nearly 40 years, GFA has continued to bring aid and hope to some of the most downtrodden people.